David Bain came up with the concept for Digital Marketing Radio or DMR. He does weekly interviews of digital marketing experts. 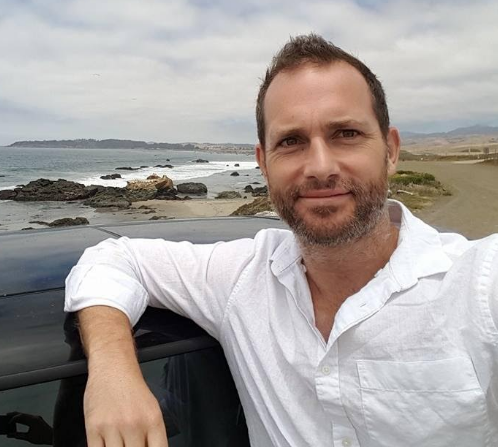 David and his guests talk about different online marketing subjects to teach listeners who wants to get more exposure for their online businesses. In this interview, Kris Reid joins other digital marketing gurus Janet Fouts of Tatu Digital Media, Lexi Mills, Marcin Chirowski and Mike Mindel of Wordtracker, SEO monitor APP’s Cosmin Alexandru Negrescu, MyBlogU’s Ann Smarty, AgoraPulse’s Emeric Ernoult, and Nadya Khoja from Venggage. 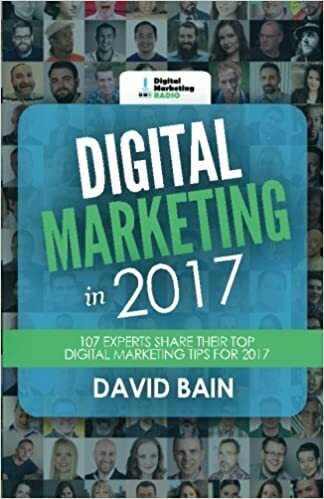 The episode focused on the eighth chapter of David Bain’s new book called Digital Marketing in 2017. Kris and the rest of the experts contributed their knowledge and experiene on “What to Publish” on online business pages. Here they try answering the questions: how to structure the content and what should be in that content? Every year Google gets bigger and more powerful and has way more data to back up their search results. It’s becoming that much harder to ‘game’ the system. My advice? Stop trying to ‘game’ the system and provide what Google wants. What Google wants is great user experience through superb content. Creating super high-quality content that engages with users who not only ‘up’ your rankings through an increase click-through rate and a lower bounce rate, but it will also make all of that traffic even more valuable as it will increase conversion. 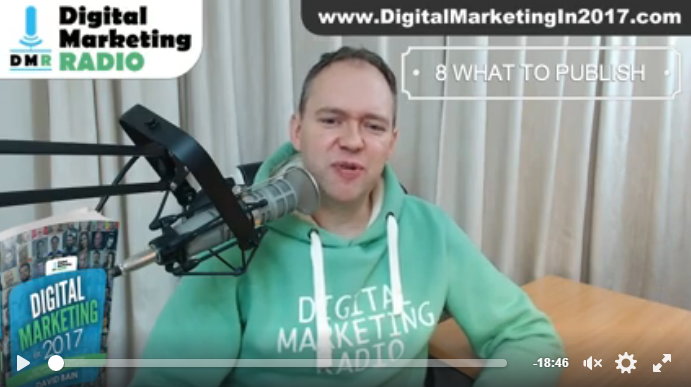 The almost 19-minute episode of Digital Marketing Radio may be short, but it is full of exciting information and knowledge nuggets not only from Kris, but also from other digital marketing gurus. 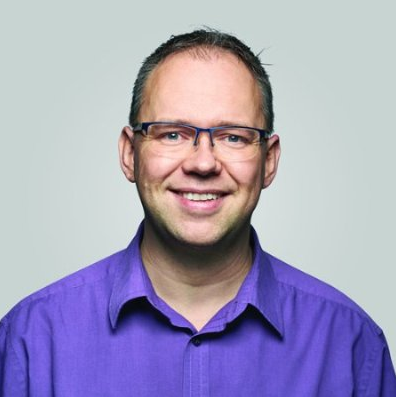 To listen to the whole interview, check out the Digital Marketing Radio with David Bain. You can also reach David Bain on Twitter. In this tweet, he graciously thanks Kris for doing the interview. Ardor SEO also thanks David for having our coolest guy in SEO part of the talk. Kris also is in Bain’s book, which is available on Amazon (USA and UK). Be sure to read it and become a better digital marketer.